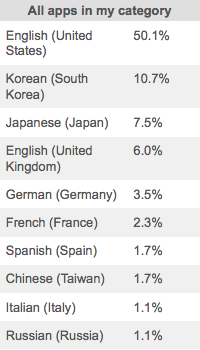 As a company, we have a long history of localizing our apps to many languages, and distributing them worldwide. We have spent the last 18 months working on our Android offerings, but to date, they have been English language only. 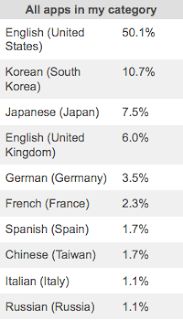 Watching the growing worldwide success of Android, and the distribution of customers speaking various languages, we decided the time was right to address the top 3 languages (Korean, Japanese and German), and began our localization efforts. Our first two are now done, German and Japanese, for the Mac and PC Missing Sync for Android, as well as all of our Fliq apps for Android.